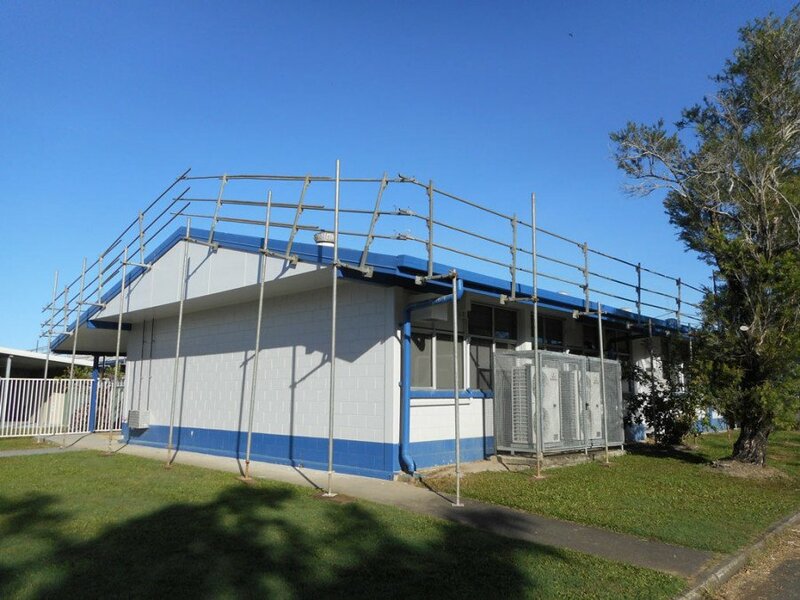 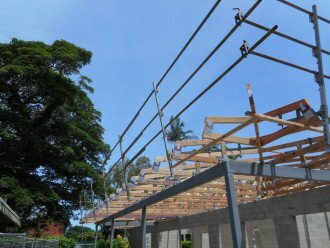 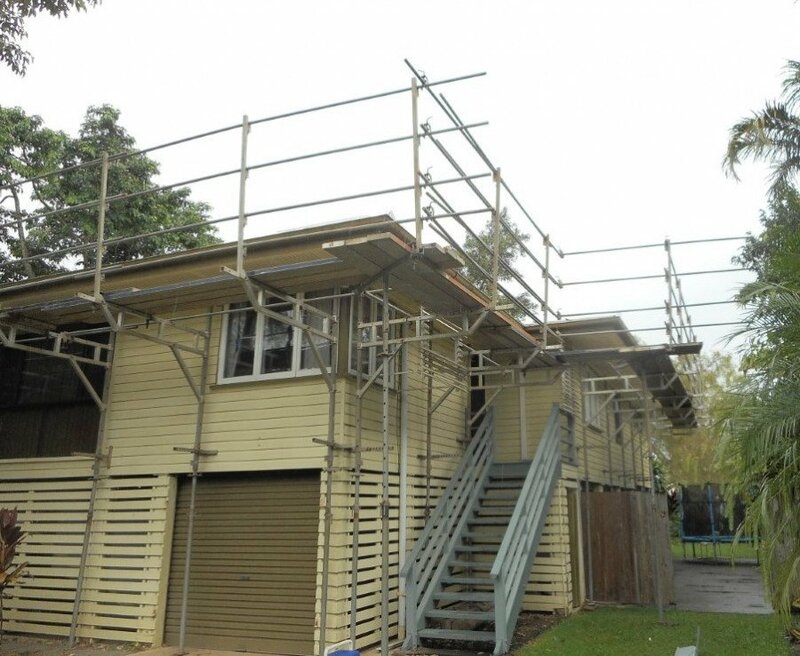 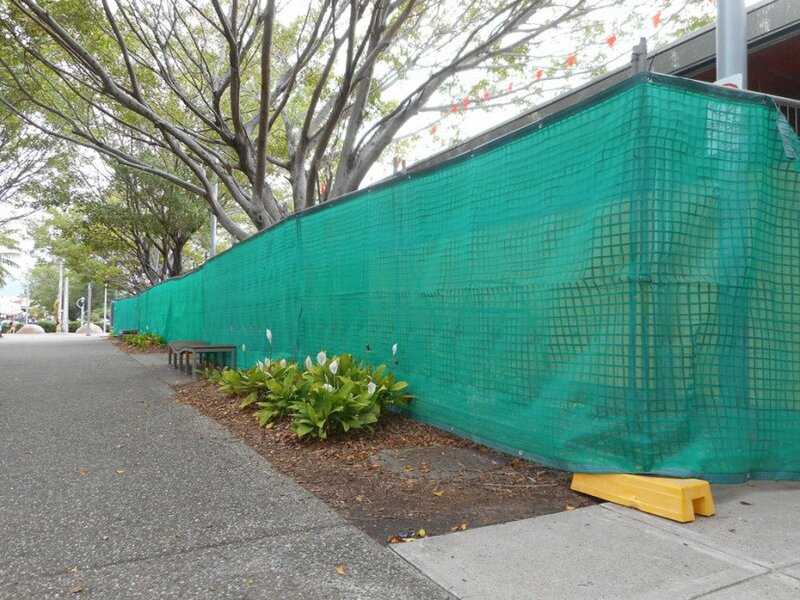 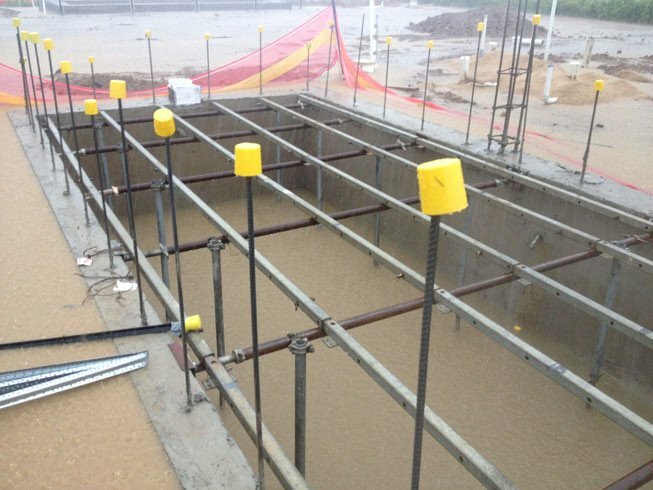 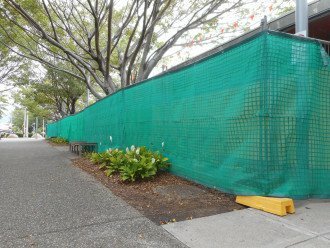 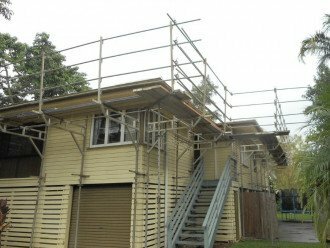 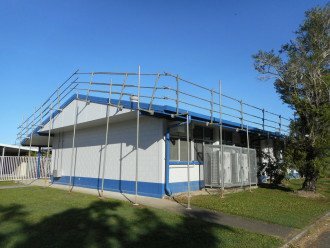 AG Height Safety Queensland < Fencing / Scaffolding in Portsmith < Cairns Local - Cairns Local Business Directory for Cairns, Bungalow, Palm Cove, Smithfield, Yorkeys Knob, Manunda, Portsmith, Stratford, Clifton Beach, Kewarra Beach and surrounds. 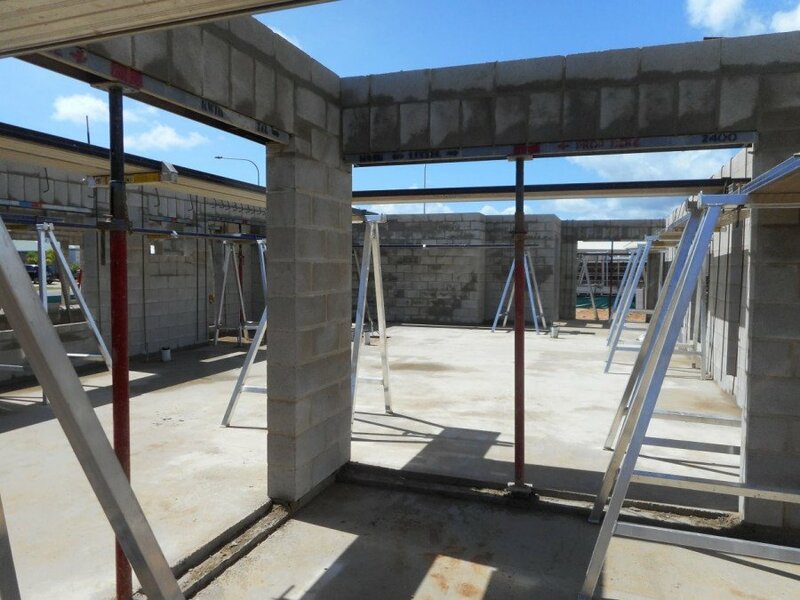 Reach for the sky with AG Height Safety Queensland. 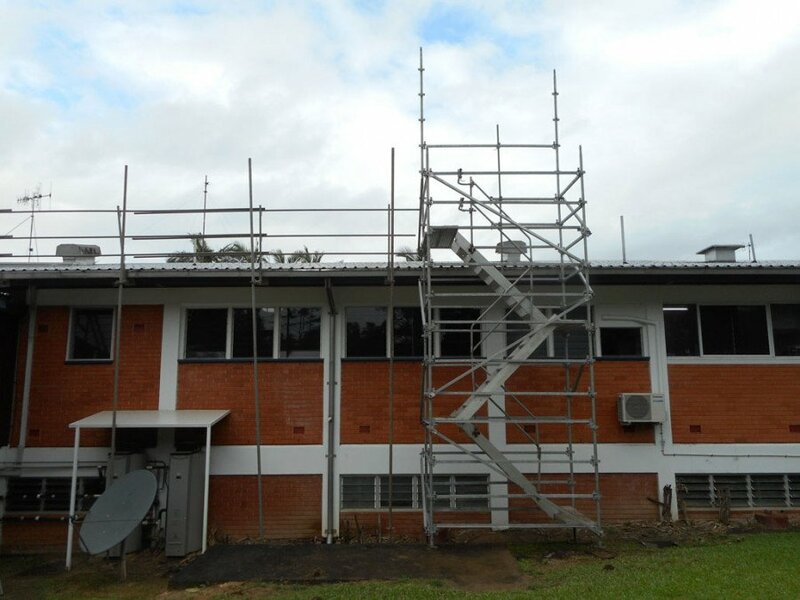 We specialise in the safety of anyone working at height on construction projects across the state, keeping all workers safe and secure while they’re on the job. 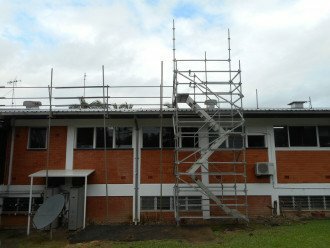 We can also supply and install a range of specialist and custom safety equipment and understand the relevant safe working laws of Queensland so your worksite remains compliant at all times. 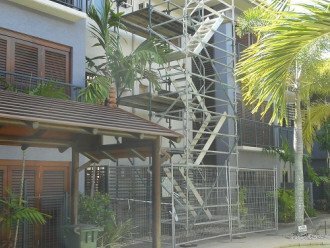 For both residential and commercial projects, our expert team have the experience, knowledge and qualifications to ensure you’re as safe as possible. 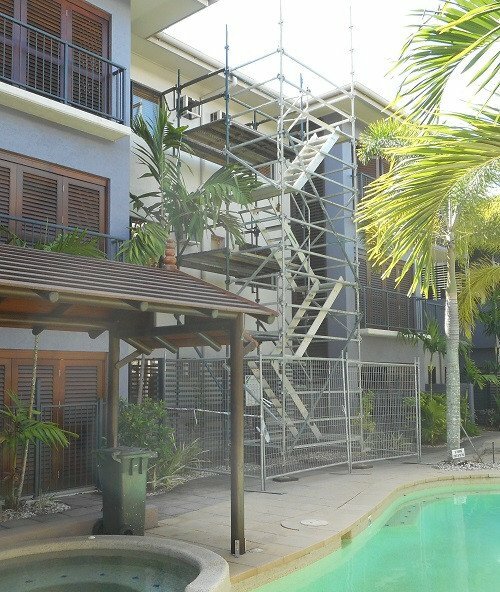 We invite you to give our friendly team a call today to book your height safety equipment!